The Spicy Food And Testosterone Connection. However, a study from France has shown that men who preferred spicy foods were more likely to have boosted levels of testosterone which naturally leads to the supposition that elements or ingredients in spicy foods have a naturally boosting effect. The study was conducted with 114 men who were aged 18 to 44 and they were asked about which types of foods that they enjoyed eating. It was found that the men who preferred spicier meals such as those including red peppers for example had higher levels of testosterone. Is the Link Between Spicy Food and Boosted Testosterone Real? There is no doubt that men who enjoy spicy foods tend to have higher levels of testosterone in their body. However, the question is whether spicy foods actually boosted the testosterone levels or do men who have naturally higher levels of testosterone enjoy spicier foods. To the researchers involved in the study, they lean toward the latter as the men who did like spicy food tended to be more risk taking, more youthful in their appearance and approach to life. This indicates the their enjoyment of spicy food was simply a sign or symptom of their higher levels of testosterone in their bodies. So, the idea that spicy food alone boosts testosterone levels naturally has no basis in fact at least right now. However, the consuming of spicy food if it is not very distressful to the male can be good for the health when done in moderation. Spicy food from natural sources such as red pepper is not only more tasty, it also provides plenty of nutrients that the body needs. While the evidence leans towards spicy foods at best being a reinforcement of the testosterone that is already present. It does not hurt to spice up the diet with foods from the pepper family and other spicy sources. Especially if they reduce the amount of sugar that is consumed which is a big factor in reducing the amount of testosterone in the body. The researchers are continuing their efforts and even using rats in studies which have actually shown some indication that testosterone levels can at least be reinforced, if not boosted with the consumption of spicy foods. However, it does seem at this point that men who have a taste for spicy foods came from their upbringing or perhaps the coloring of the foods were attractive enough for them to try them out. 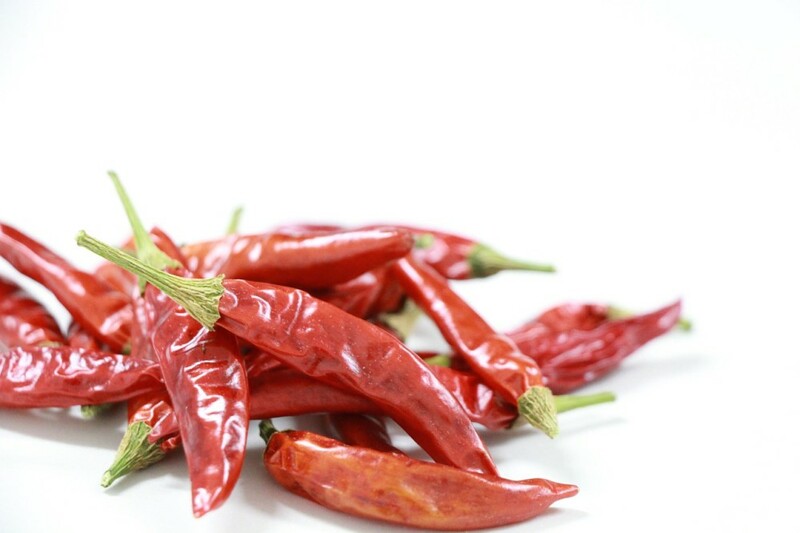 There is no indication as of yet that eating spicy foods will actually boost testosterone levels. 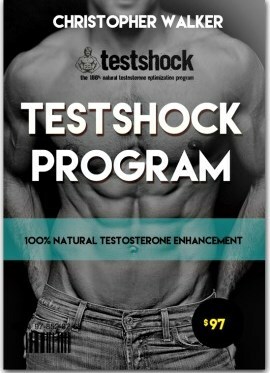 At my site there are reviews of natural testosterone boosting supplements that may be used either with or in place of spicy foods.